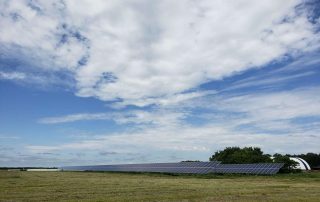 Saskatchewan is one of the greatest places in Canada to invest in Solar thanks to the net metering program, SaskPower’s 20% solar rebate incentive, relatively high electricity rates and a great climate for Solar! Net metering is a system in which excess power generated can be exchanged for credits which at a later date can be exchanged for power. An easy way to look at it is that instead of requiring batteries to store excess power the grid can be used as a storage system. 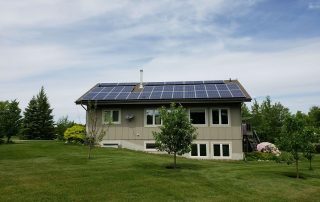 With a net metering system you can size your solar system to produce enough power over the course of the year to completely offset your power bill. This typically means producing more electricity than you use in summer and using these credits in winter. 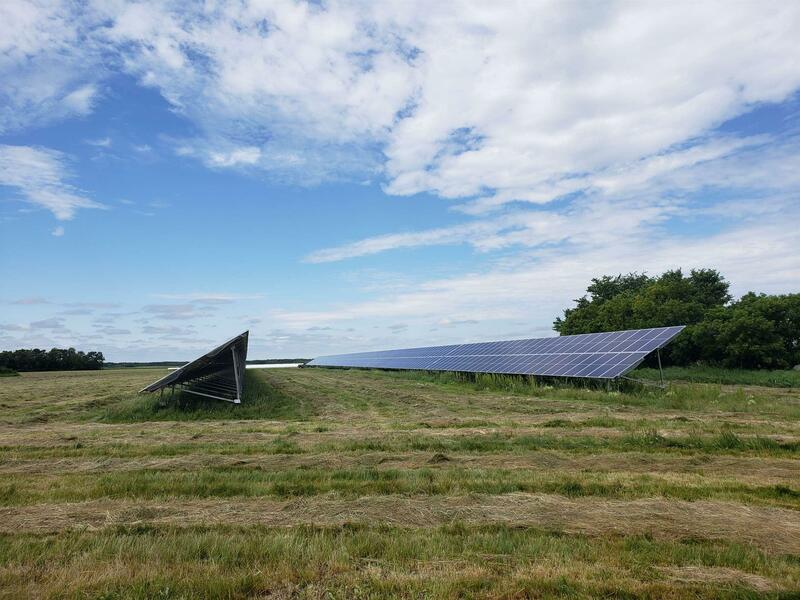 You can also see the benefit on a daily basis when you generate your power during the day when the sun is shining and use your credits at night. Am I Eligible for the 20% Rebate? 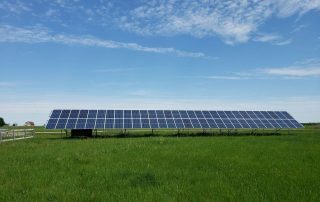 Anyone in Saskatchewan who installs solar panels under SaskPower’s net metering program is eligible for the rebate. The rebate is for $0.61 per watt of solar installed which works out to roughly 20% for most installs. The maximum rebate is $20,000. 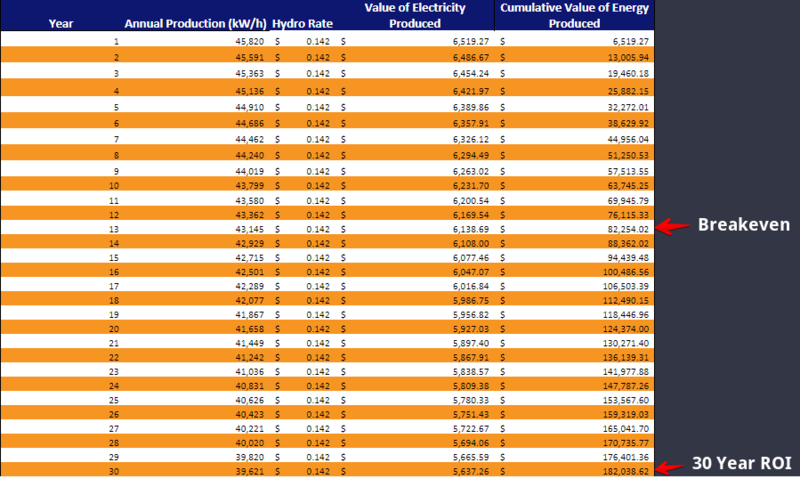 Saskatchewan has the 4th highest electricity prices of the 10 provinces. This means the value of producing your own energy is high which makes for shorter payback periods and better returns on investment! See the case study below for an illustration of how cost of electricity affects payback. 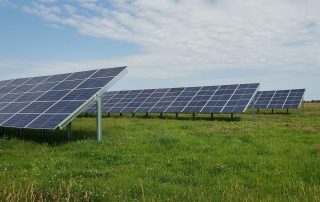 According to data collected by Natural Resources Canada a solar panel in Saskatchewan will produce more electricity in a year than it would in any other province in Canada. While it varies throughout the province the average PV potential is 1,335 kWh/kW/Year. 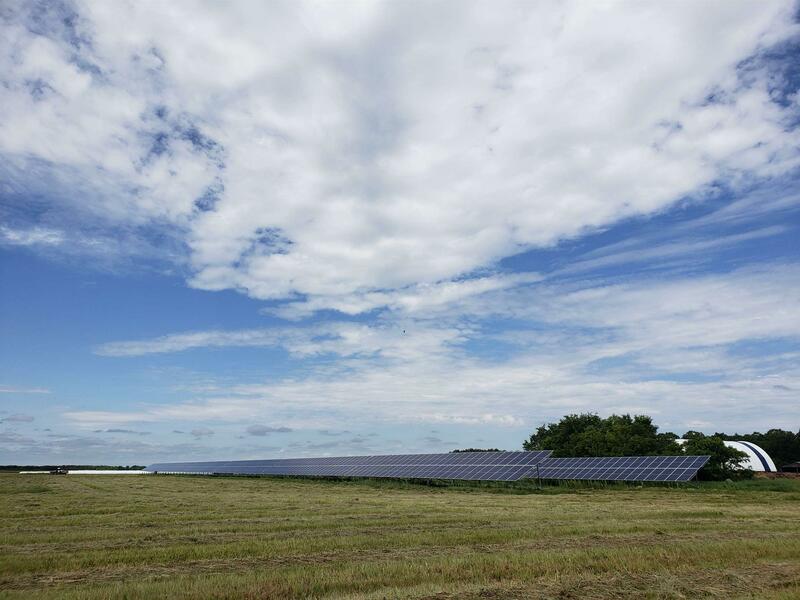 Solar is an economic, environmental and sustainable solution for energy production in Canada. Our mission is to help people in the private sector to take energy production into their own hands. Let’s look at a real live example of how the numbers work out. 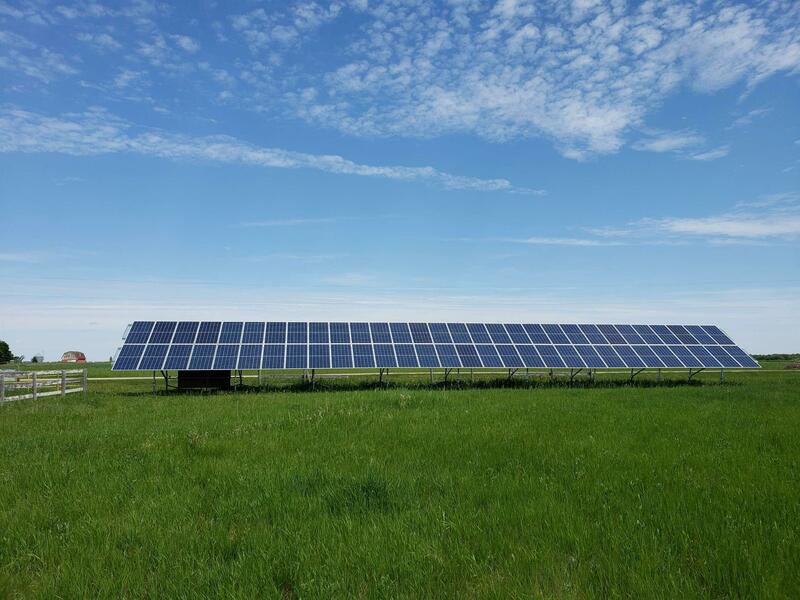 We ran a solar feasibility analysis for a ground mount system just east of Regina. The system will be a 30kW system and by analyzing past weather patterns for the location we were able to very accurately estimate an annual production of 45,820kW/h of electricity (See monthly breakdown below). 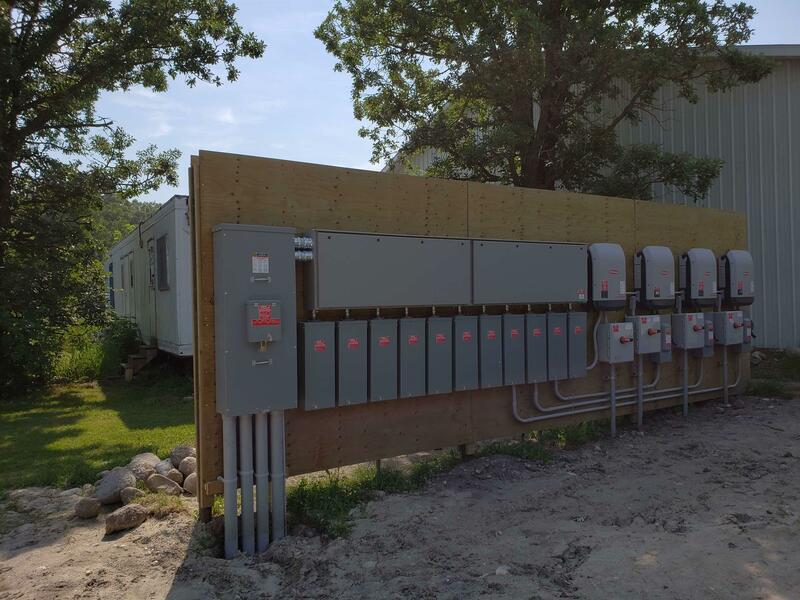 The cost of this system will be approximately $90,000 and it is eligible to receive an $18,300 rebate from SaskPower for a total system cost of $71,700 before tax or $81,600 after PST and GST. 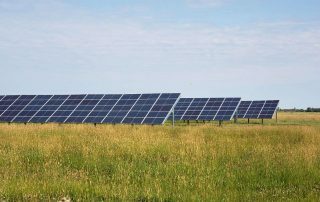 In a “worst case” scenario for solar feasibility SaskPower utility rates will not increase over the next 30 years. 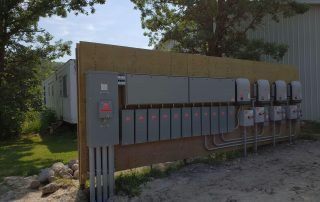 In this worst case scenario and accounting for a .05% annual degradation of panels, this system will still pay itself off in less than 13 years. If the system lasts for 30 years its owner will be generating free power for the last 17 years of the system’s life expectancy. We calculated this based on the worst case scenario, but there are a lot of factors that can significantly improve the payback period and return on investment. Farms and Businesses will get back the GST on the system. If/when electricity rates do increase your cost remains fixed. Another way to look at this is that over 30 years we expect the system to produce 1,279,439kWh of electricity. If we divide the total cost by this (not factoring in potential tax savings) we get a price of $0.064/kWh. 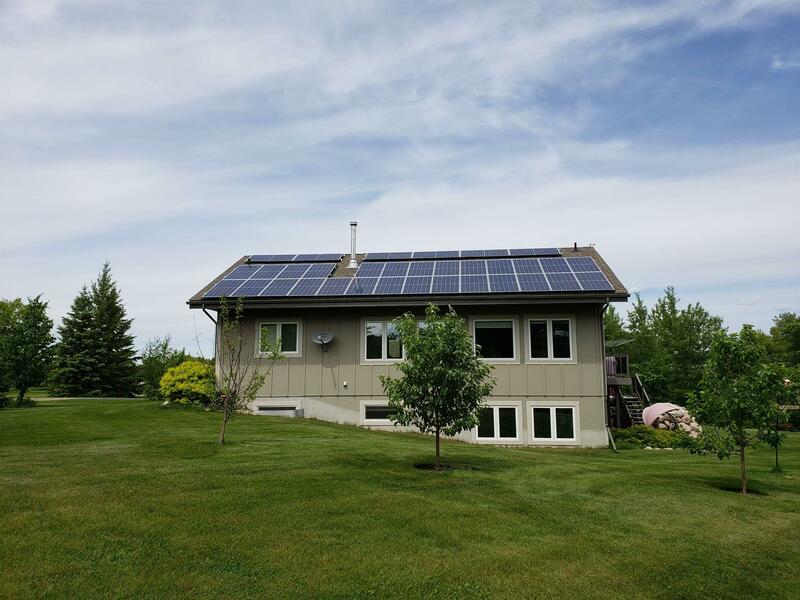 By installing solar today this customer will be locking in a 30 year rate for electricity at less than 45% of the 2019 SaskPower rate. While this data comes from a real live feasibility study done in Saskatchewan, every study we do yields different numbers. 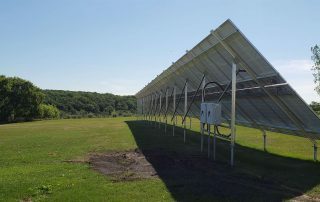 Certain factors affect production rates like shading, angle of panels and the historical weather patterns in your region. Other factors will affect install price like location of system and how it is mounted. As well, tax savings can have a major impact on the feasibility of a system. If you’re entertaining the idea of getting solar request a free feasibility analysis and we’ll do all the research and crunch the numbers for you to help you make the right decision. If you’re seriously interested you may need to act quickly. 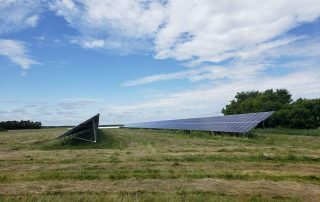 SaskPower has put a 16MW cap on the rebate which could get reached at any time so make sure you get in on time and save 20% on the cost of the system. Get your free feasibility analysis here. See pictures below of solar installations completed by Powertec Solar. Looking for more information on solar? Fill out this form and we’ll be in touch.